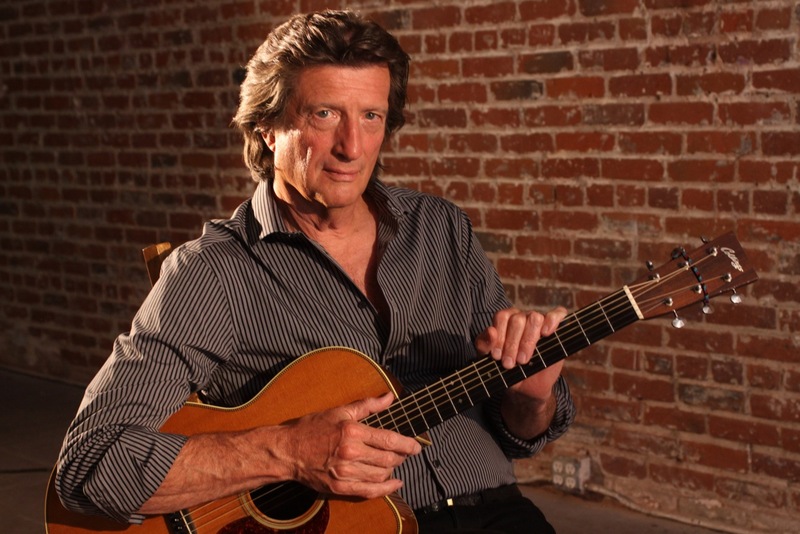 Just Announced Madison Concert + Win Tickets: Chris Smither, 10.24.14 | True Endeavors Presents: music, tours, tickets, mp3 downloads, concert pictures, videos, Madison WI. Great sound! Can’t imagine how I’ve missed this guy all these years! You’re on the list, Anna!